Morning Glories: a good book. . . I love starting January and the New Year with a stack of books to tackle over the year. It's something I look forward to and definitely keeps me motivated. Usually. This is how I started January. . .
with this stack of books to read. . . I mentioned here that I thought the list may be a little heavy, but I was still excited! Well, now it's August, and I've read ONE of these books. 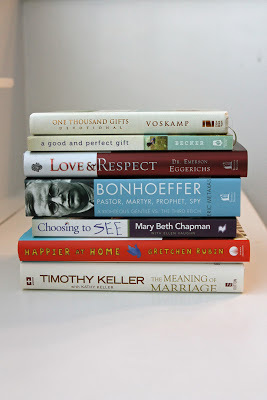 The top book on the stack is actually just the journal/devotional to One Thousand Gifts, so I don't count that. That leaves me with the one book I've read from this stack, A Good and Perfect Gift by Amy Julia Becker. 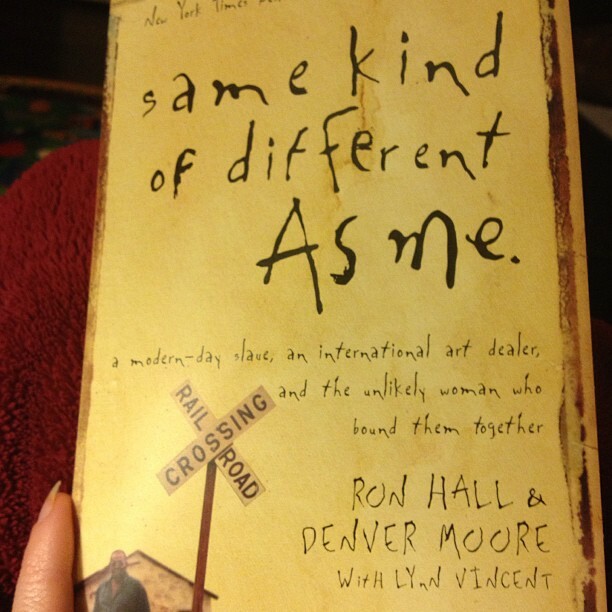 This book, about disappointment turned to joy, definitely resonated with, encouraged and inspired me. So very glad I read it! But that's all I've read from my initial book stack of the year. What happened? I think I wasn't feeling some of the heavy, non-fiction books as the year progressed. I still want to read those books, but I'm waiting for them to just hit me again. I have, however, read these books, and they did not disappoint either! The last two I read were suggested to me by friends. Good job, friends! 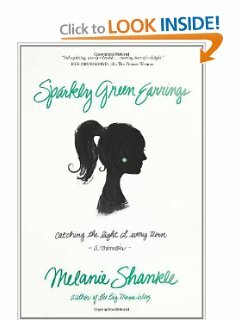 Sparkly Green Earrings by Melanie Shankle --the funniest book I've read. Period. 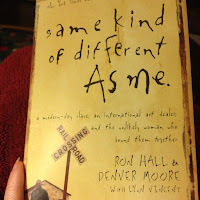 Same Kind of Different As Me by Ron Hall & Denver Moore --moving, inspiring, challenging. Wonderful. 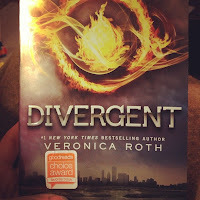 Divergent by Veronica Roth --finally a fiction book! Exciting, easy read. Ready for book 2. It's a trilogy. If you've hung around this blog a bit or are with me on Instagram, then you probably know how I feel about those books already. But if not, then those are a few books I'd recommend! And like I've mentioned before, August is like a new start for me. It's time to compile another stack of books to finish out the year. . .So I'm wondering. . .do any of you have some additional book recommendations to share? 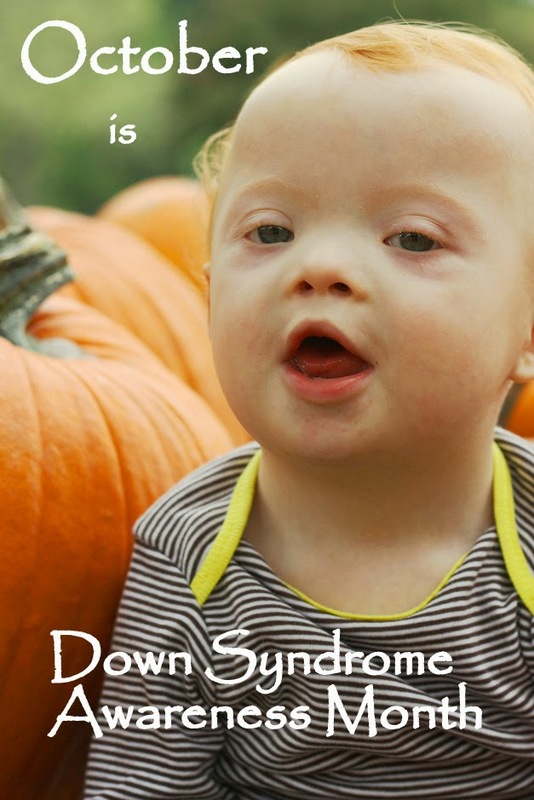 I'd sure love to know! "Ever since the car accident that killed his twin brother, Marshall Windsor has been consumed with guilt and crippled by secrets of that fateful night. He has only one chance to make amends, to right his wrongs and set things right. He must find a Thin Space—a mythical point where the barrier between this world and the next is thin enough for a person to step through to the other side. As they get closer to finding a thin space—and closer to each other—Marsh must decide once and for all how far he’s willing to go to right the wrongs of the living…and the dead." 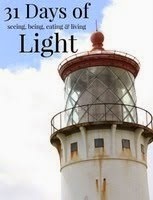 Can't wait for it to come out...on my Kindle. 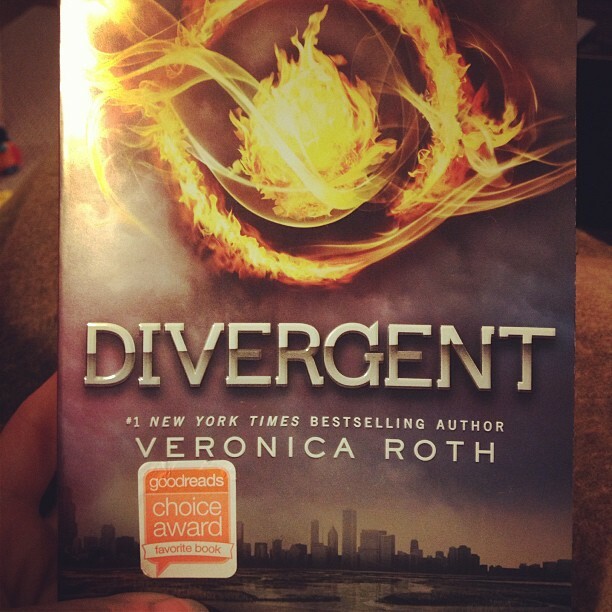 Absolutely going to read this book! My super awesome cousin wrote it, so when September comes around, it will be first on my list!